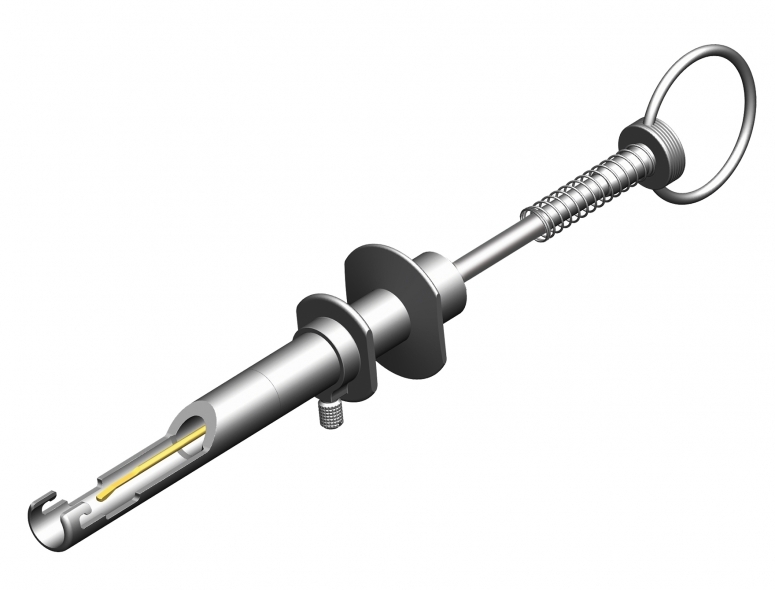 Specifically designed plunger style instead of screw mechanism for simple, stable, and speedy single-handed injection. Spring absorbs undue resistance felt during IOL implantation. All titanium body and parts.Gold tip for increased visualization during implantation. Designed for D Cartridge.